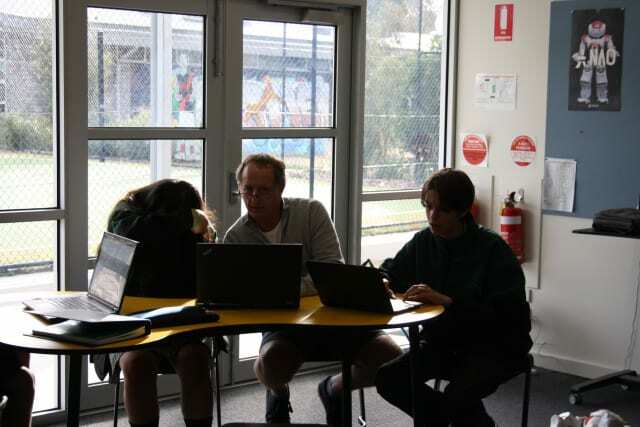 Coding class has been a fun education experience with curves and bumps along the way. Somethings were difficult but as you get deeper into the subject it gets much easier to understand. 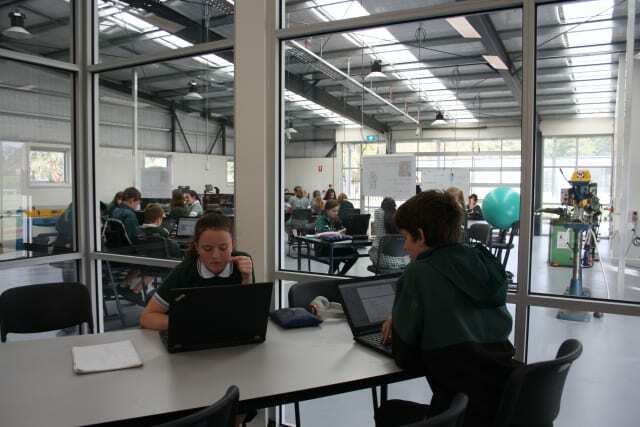 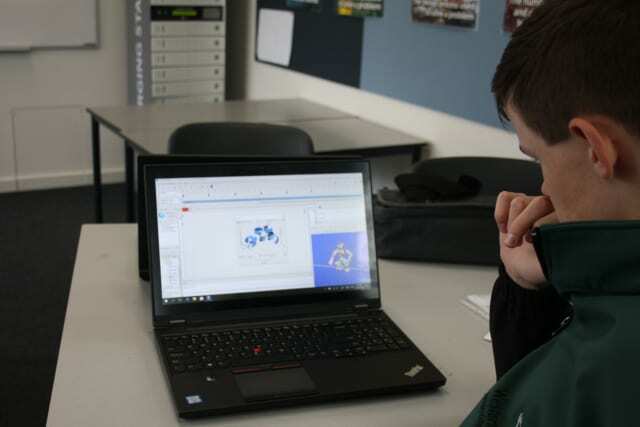 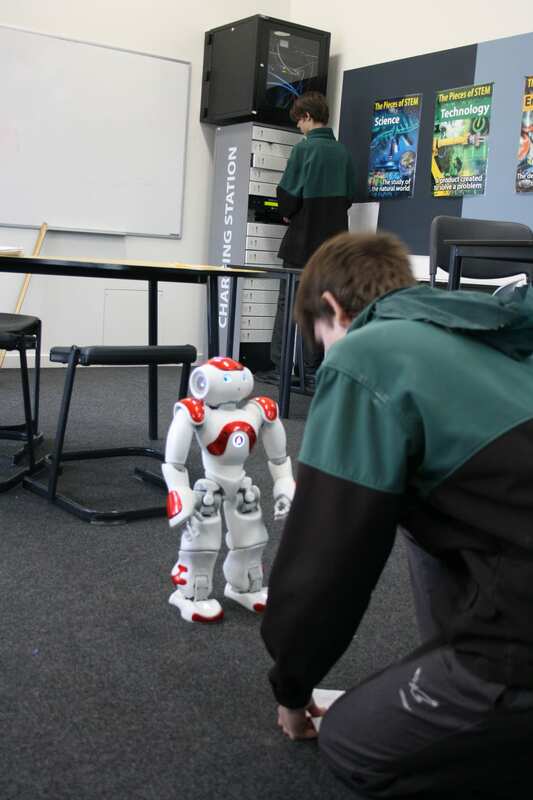 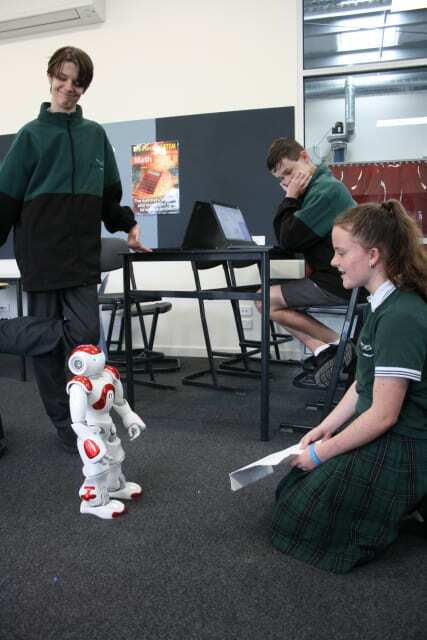 Coding and robotics class is like an extension of STEM which is a subject in year 7 & 8. 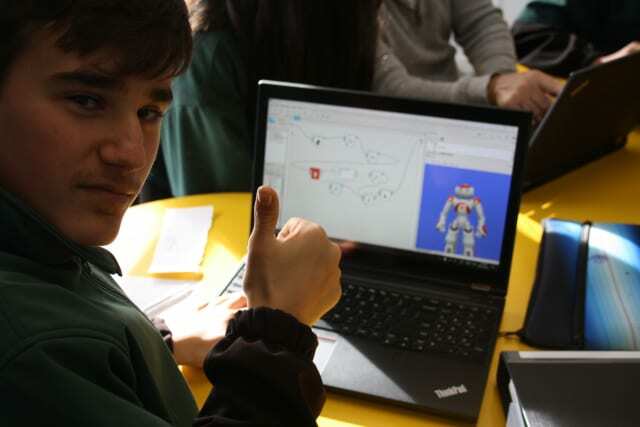 Exploring the world of technology is extremely interesting with things such as creating games from nothing but an app. Mr McDonald (the robotics teacher) has taught us intriguing things, we have learned how to program NAO to do the Macarena, make our own games and make a set of working traffic lights. 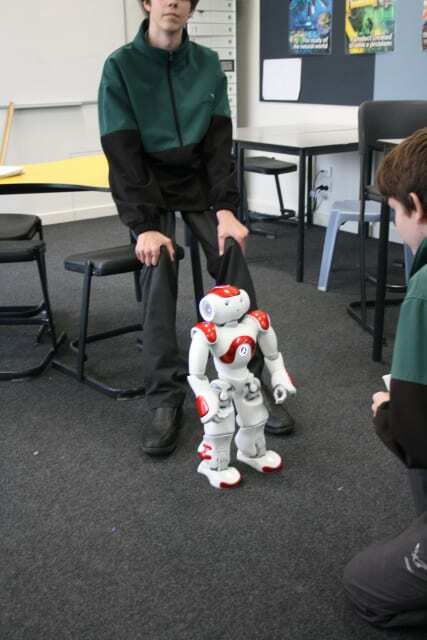 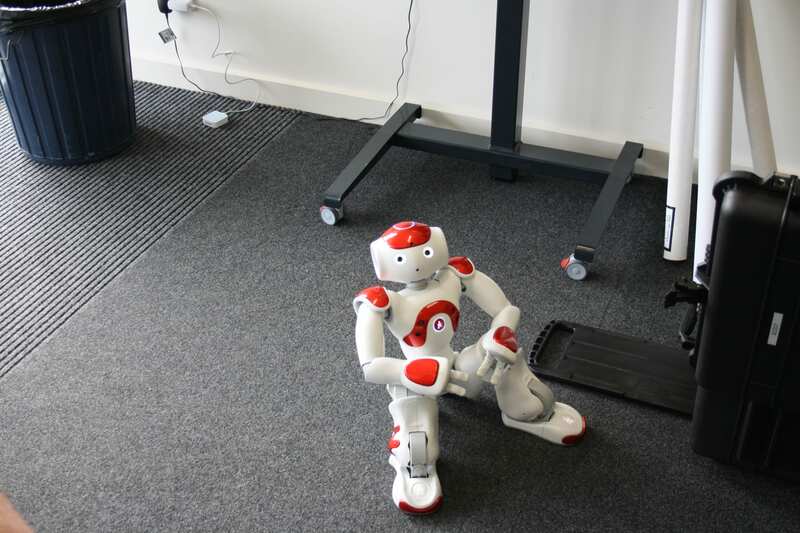 Overall coding and robotics class has been challenging, interesting and fun.